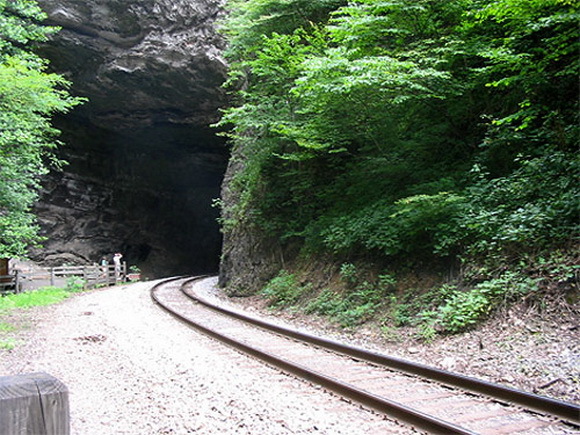 The tunnels are mostly human creations that commonly pass through the mountains and hills. 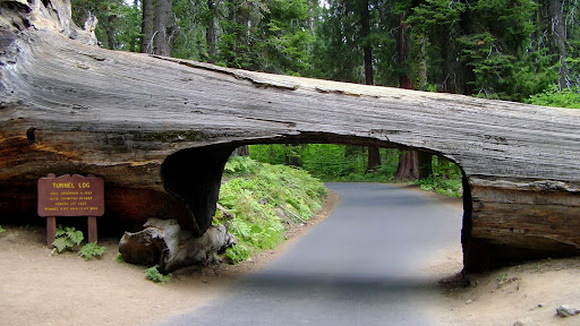 But there are tunnels that have a very unusual purpose, appearance or location. 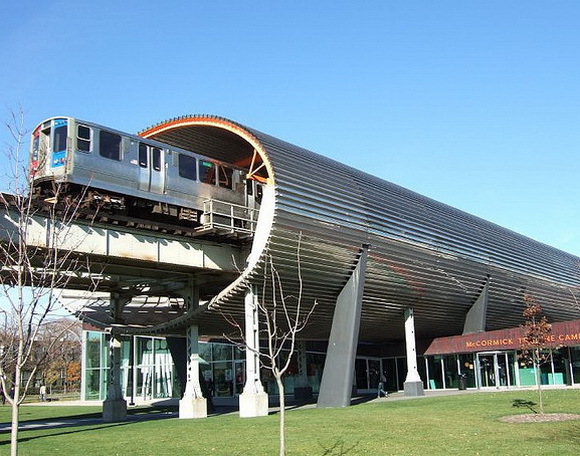 This is a list of tunnels that you can not see often, because they are rare or unique. 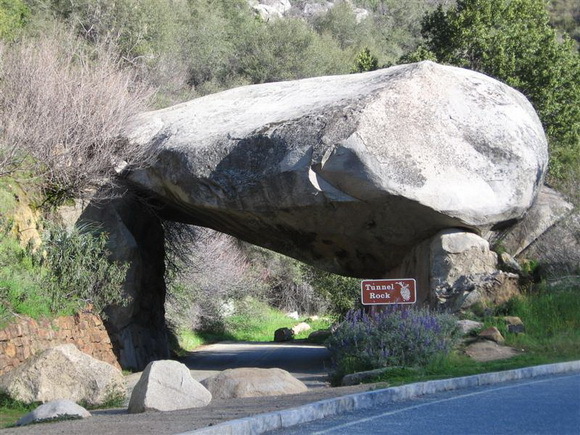 That is why, some of them have become very popular tourist attractions. 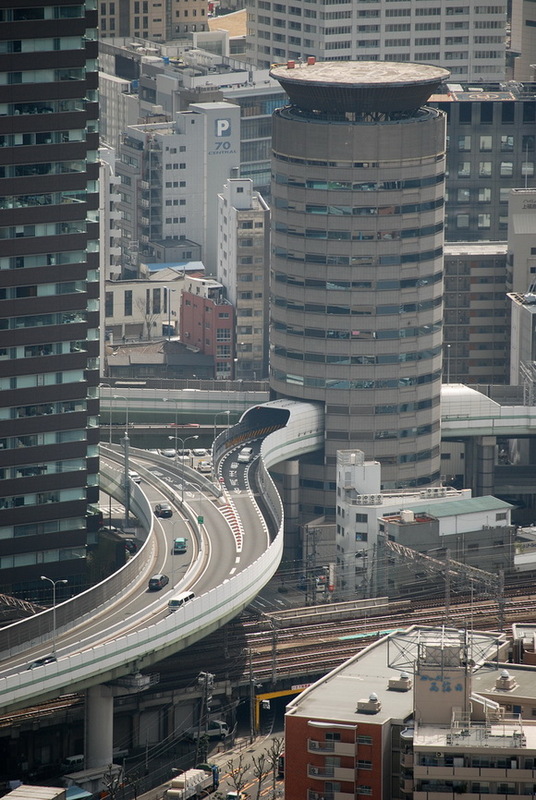 One of the most curious building in Japan is the Gate Tower Building in Osaka, Japan. 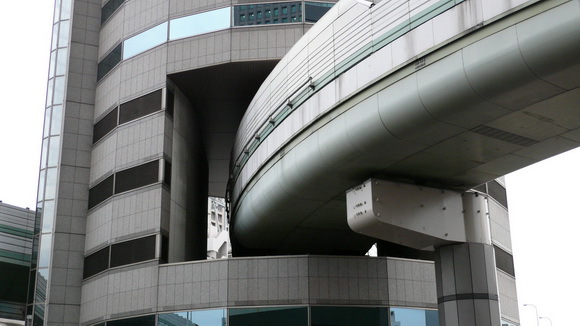 This building is the result of an unusual compromise between the land owner and the Japanese government. The 5th, 6th and 7th floors of this 16-story office building is occupied by an express highway – passing right through the building. On the building’s floor information board on the ground floor, the tenants for the three floors are listed as the Hanshin Expressway. 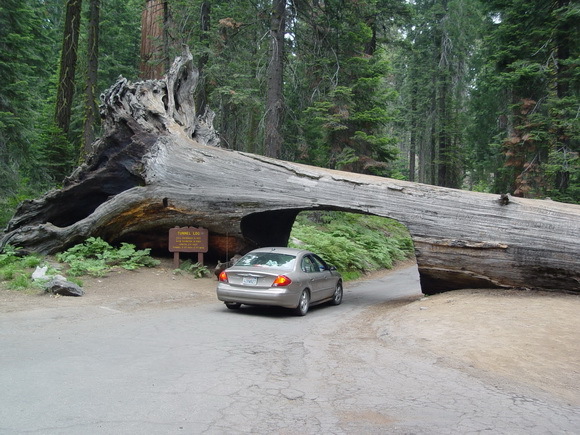 Tunnel Log is a tunnel cut through a fallen giant sequoia tree in Sequoia National Park, California, USA. 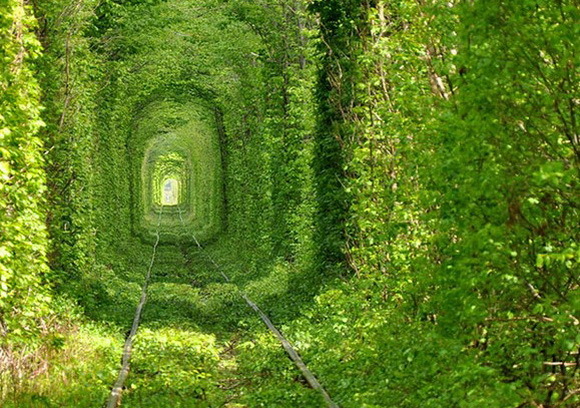 One of the most beautiful tunnels in World can be found near the city of Klevan in Ukraine – The Tunnel of Love. 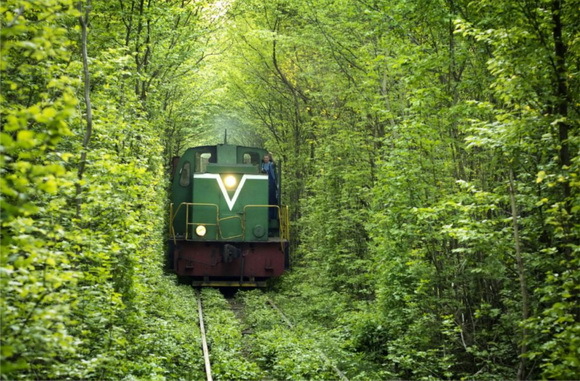 This is in fact a train tunnel of trees. It’s the main attraction in the area and also one of the most beautiful places in Ukraine. 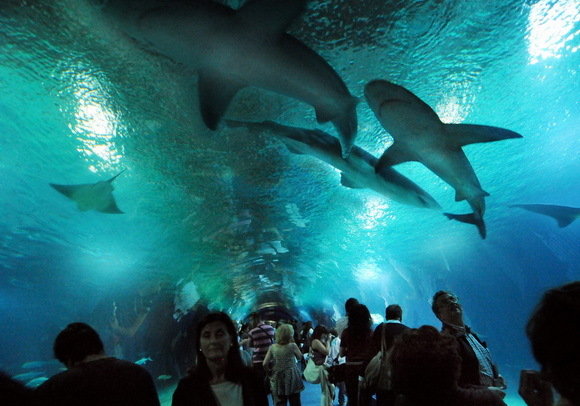 Journey to the undersea world of the 70 meter (230 ft) tunnel at the L’Oceanografic (marine park) in Valencia, Spain where the sea life becomes part of your life. 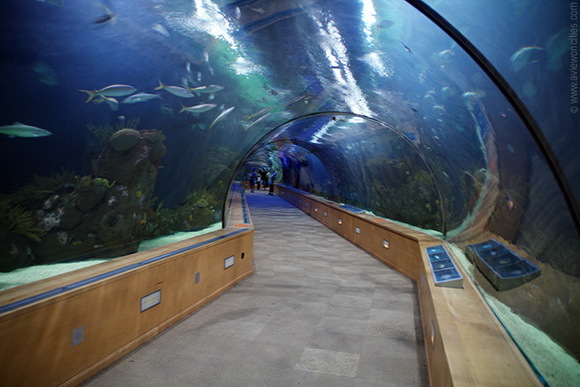 The water moves around and above you as the illuminated lights reflect off the many fish swimming through this unique tunnel. 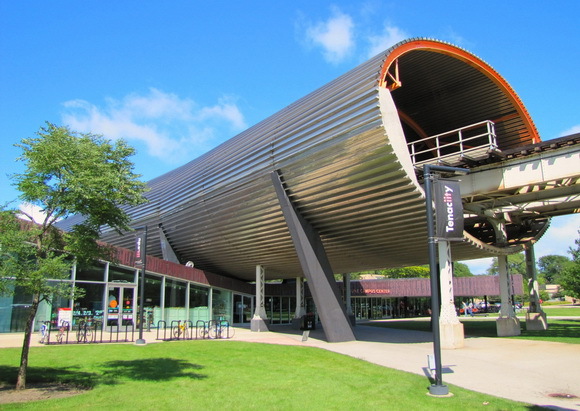 This tunnel is located above the McCormick Tribune Campus Center at the Illinois Institute of Technology in Chicago. 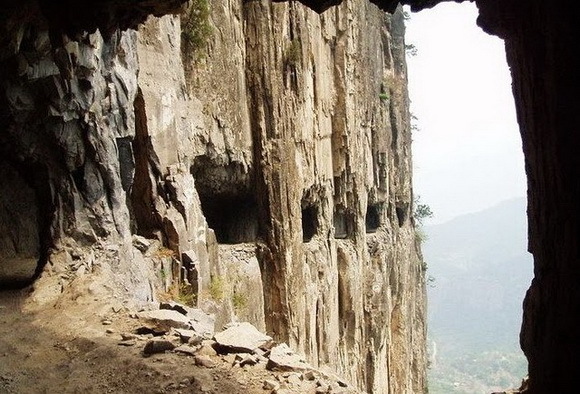 The magnificent tunnel road in the Taihang mountains was built by 13 local villagers headed by their chief, Shen Mingxin, and took around five years to finish. This tunnel was opened to traffic in 1977. 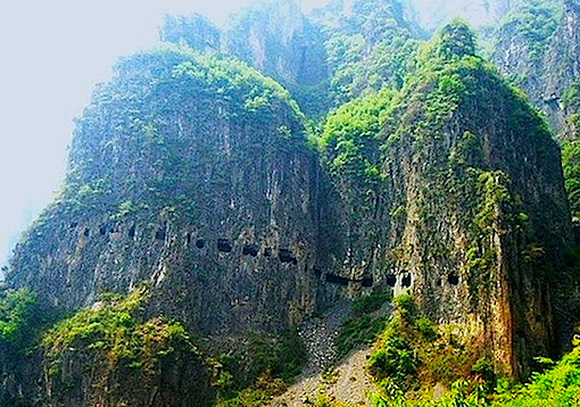 The 1200 meter (3,940ft) long Guoliang tunnel is about 5 meters (16ft) high and 4 meters (13ft) wide.